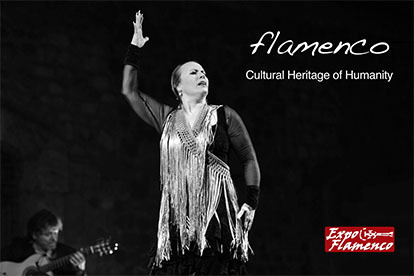 Peñas are an important feature of flamenco, with no real equivalent in other musical genres. 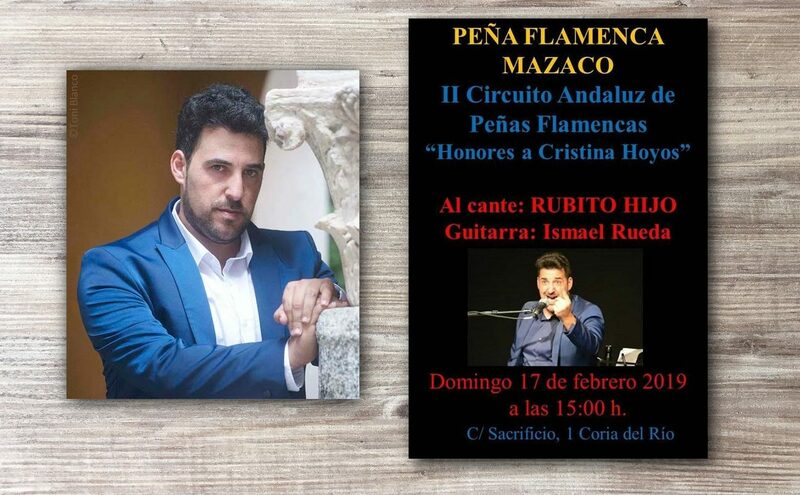 I remember one evening when Enrique Morente was talking about this, even as he wasn’t a regular in peñas himself, although he would sometimes perform in the peñas he liked, and he also appreciated their value and their contribution to flamenco. Naturally, he loathed peñas where all that members did was play dominoes or watch soccer games. Whenever people talked about the peñas of Seville, he always mentioned Torres Macarena. I don’t think he ever performed there, but he certainly attended its recitals, either with myself or with other friends. Torres Macarena is the best peña of Seville, and the oldest. Naturally, it’s one of the best peñas in all Andalusia, together with Juan Breva in Málaga and La Platería in Granada. This peña, Torres Macarena, will host, in October and part of November, debate sessions about topics of interest for flamenco aficionados. 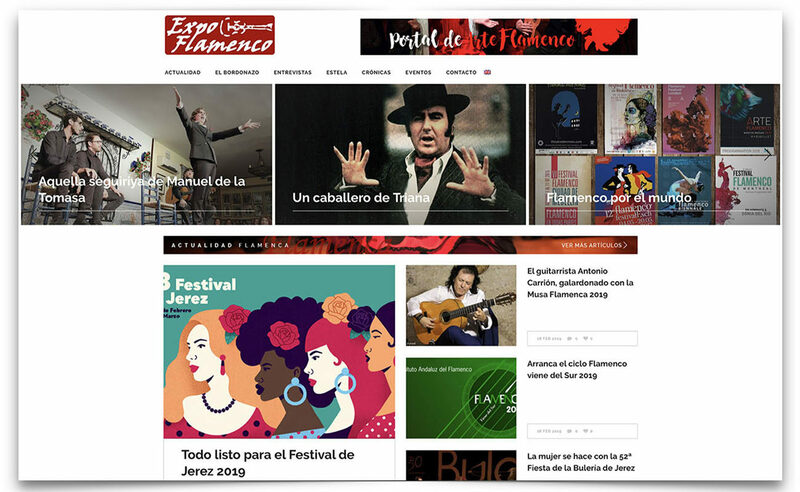 Topics such as the Bienal de Flamenco, the role of women in arte jondo, the role of critics and the general history of our art. 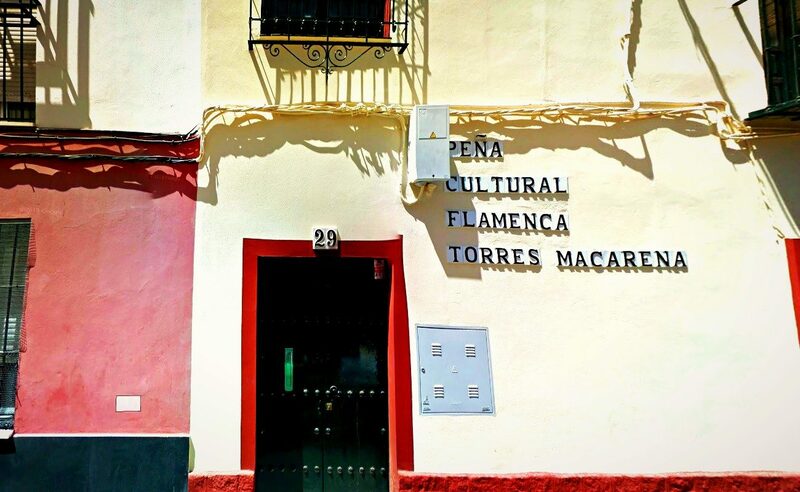 It would be unthinkable to hold these sessions in any other peña in Seville, because the members of this peña in the Macarena district have always been very interested in the cultural aspects of flamenco, above and beyond the performance of recitals for the enjoyment of cante, baile and toque. 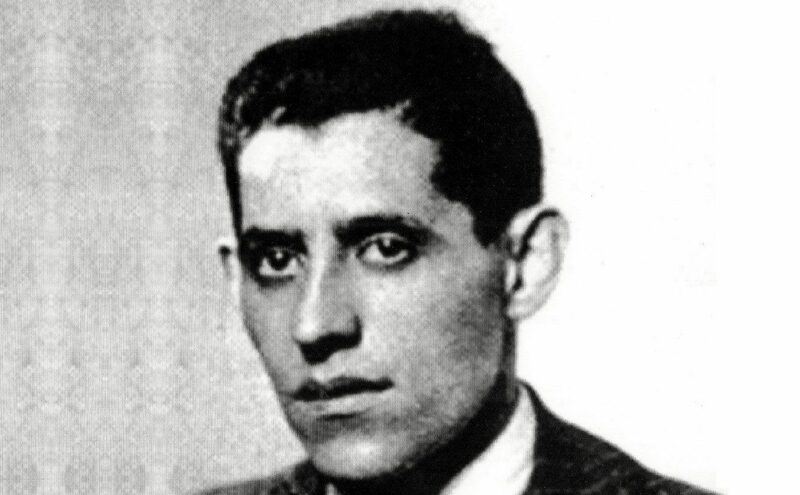 It’s the only peña which has celebrated milestones such as the 100th anniversaries of the births of Manuel Vallejo, Niña de los Peinesor Manuel Torres, to name just a few of their cultural activities, among the many others it has organized through its history. I will have the honor of coordinating and presenting these debate sessions, starting on this Saturday, October 13, which will be about the Bienal which just ended. After an introduction by myself of about fifteen minutes, briefly explaining how that festival of Seville came into being, I’ll make an assessment of the previous edition, with a lot to talk about. Soon after, the debate will take place, where aficionados will be able to take part, always with respect and in good flamenco harmony. The idea is to hold these debates in a venerable peña instead of in the social networks, where all debates end up in a bad way, with lack of respect and even demeaning insults. Debates in the social networks are endless and, sometimes, simply unbearable. The debates at Torres Macarena will be interesting, certainly heated, but with manners and respect prevailing, otherwise I wouldn’t have accepted being the moderator. After the debate, we’ll have some flamenco performed by young artists who need this type of exposure, and later we’ll have some drinks. The idea is to promote analysis and harmony among the aficionados of Seville and other parts of the world, because in Seville there are aficionados from countries such as Japan, Germany, Italy and Brazil. The doors will be opened for whoever wants to attend, and admission is free, naturally. We hope to see you there this Saturday at 10 PM, and also on the three following Saturdays.